Art on the Farm began in 2005. It is held outdoors in the beautiful Columbia Valley, just south of Cultus Lake, BC. 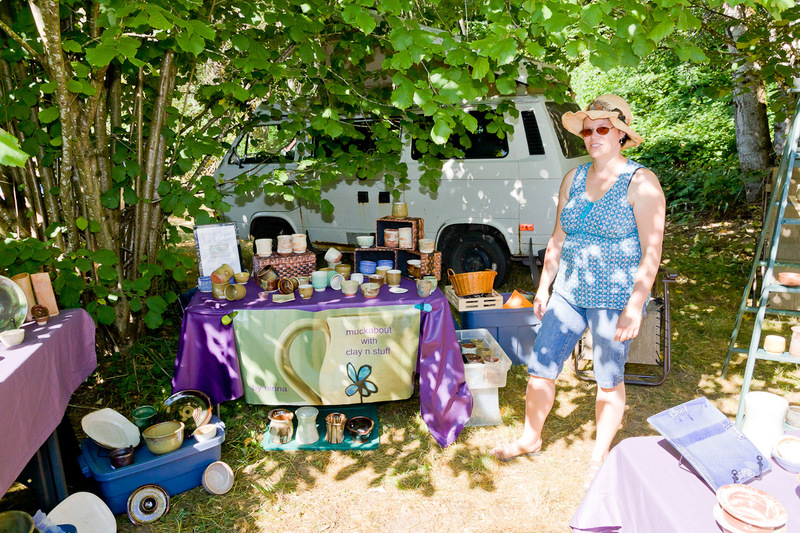 Surrounded by the Coastal Mountains, and lush fields, artists display their wares outdoors amongst old growth trees surrounding the Columbia Valley Hall. 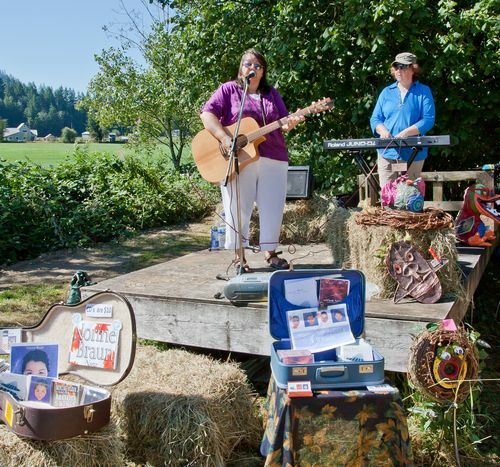 In 2012, the Chilliwack School of Performing Arts presented their summer finale performance on the farm. In 2009, the ragtime, gypsy band Blackberry Wood got everyone dancing and tapping their feet. In 2008, a jam session of guitars, mandolin, and tambourine was held in the orchard. Musicians are invited to bring their instruments, and find a shady place to play in the relaxed valley setting. 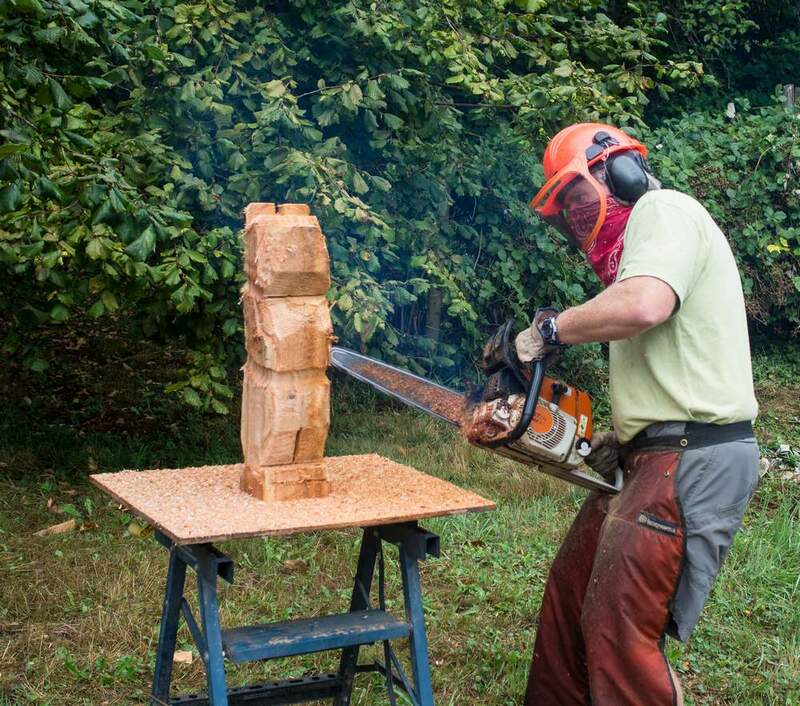 Over the years many artists have demonstrated their art, some highlights include: The Chilliwack Spinners and Weavers Guild, Botanical Specialties Lavender extraction, blacksmithing, quilting, and dog hair spinning. Children’s activities have included gum boot tossing, Farmer in the Dell (find the hidden hay stack toys), and duct tape wallet making. Yummy locally made and grown foods add to the day as well, everybody needs Chilliwack Corn! This fun, family event is different every year. We hope to see you at our NEW location: 1202 Kosikar Road, at the Columbia Valley Hall, Chilliwack, BC.